In November 2010, Artlogic produced the first Sanlam FoodWineDesign Fair on the rooftop of Hyde Park Corner. 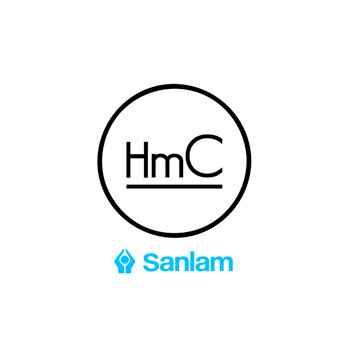 The event – now called the Sanlam Handmade Contemporary Fair – showcases and celebrates the best that South Africans are producing in these three fields. Following an international trend for shows in the creative spheres to take place in unusual and custom-made spaces, the venue of the Fair creates a fittingly bespoke experience.